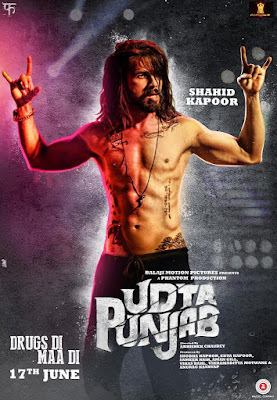 Udta Punjab 2016 Movie Songs Lyrics & Videos: from Bollywood Movies 2016, Udta Punjab is a Upcoming Bollywood drama thriller movie, Directed by Abhishek Chaubey, starring Shahid Kapoor, Alia Bhatt, Kareena Kapoor Khan and Diljit Dosanjh in leading roles. 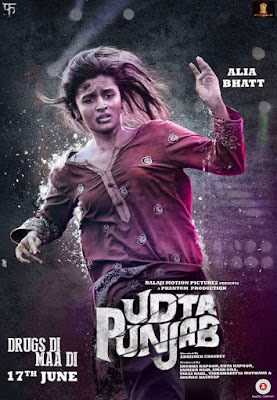 Udta Punjab is produced by Shobha Kapoor, Ekta Kapoor, Sameer Nair, Aman Gill, Vikas Bahl, Vikramaditya Motwane and Anurag Kashyap. 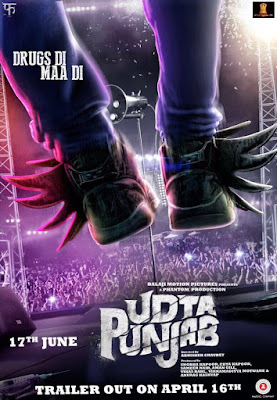 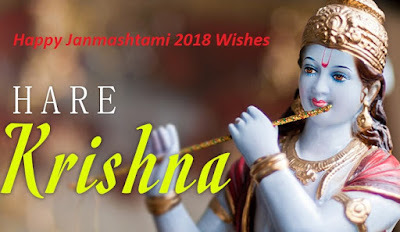 Presented by Balaji Motion Pictures, the movie is a Phantom Production. 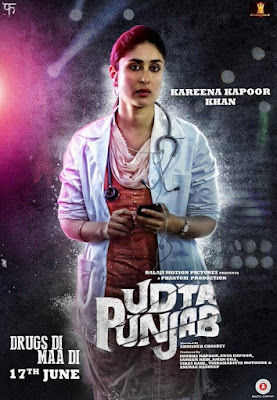 Udta Punjab Movie album songs will be composed by Amit Trivedi, and sung by various singers in the different lyrics writers, and songs will be released at the end of this month April, trailer also will be floor in this month.